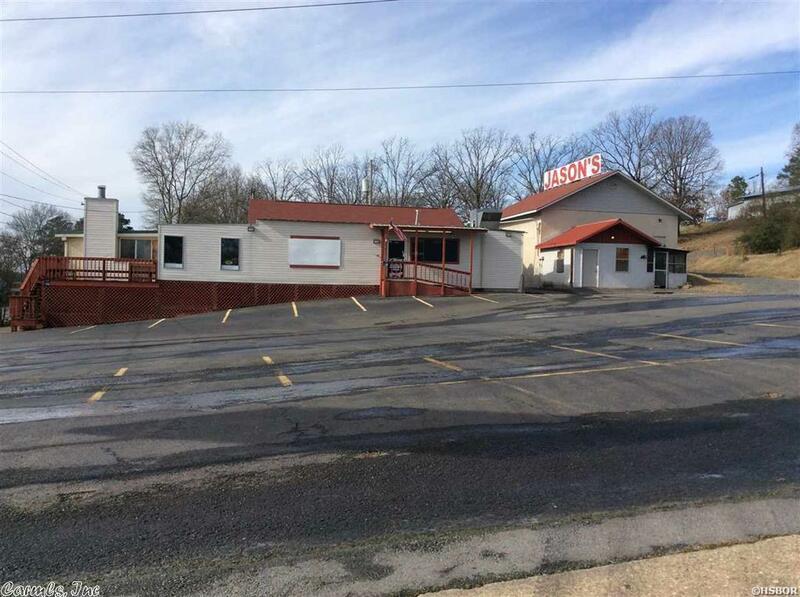 148 Amity Rd, Hot Springs, AR.| MLS# 19001784 | Rollin Caristianos | 501-318-8782 | Trademark Commercial Real Estate. Large restaurant building with a lot to offer. Great location! Lots of traffic. Wonderful opportunity for someone's dream come true!